360 Video Walk-through of One of the Largest Arcades in the World! 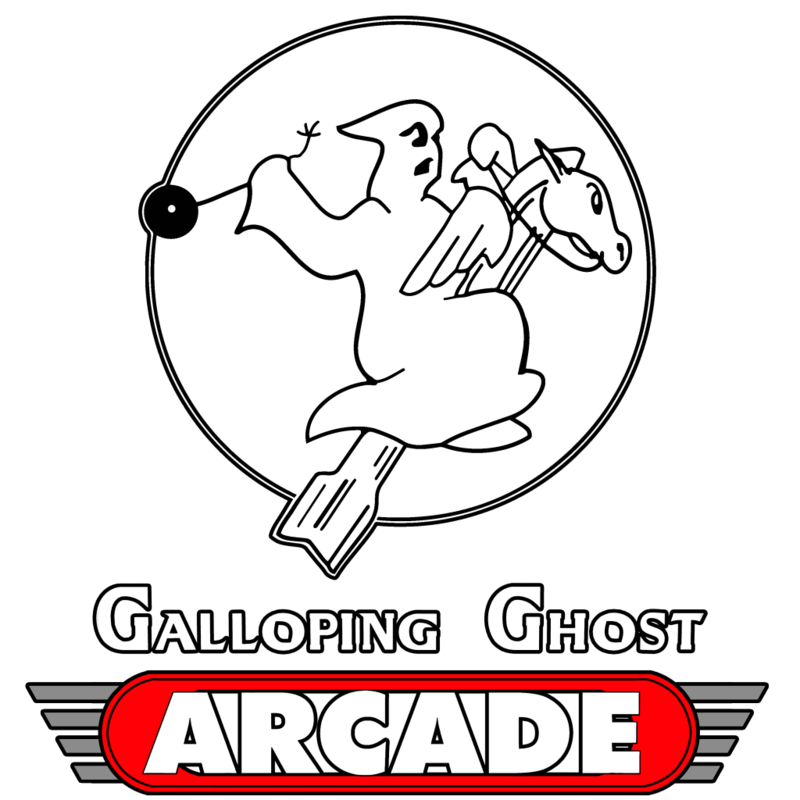 The GALLOPING GHOST ARCADE provides a video gaming experience like no other! We are the LARGEST video arcade in the USA, and currently have over 550+ games to play and have more games up and running all the time! Unlike most arcades, we do not use quarters or tokens. All of our games are set to FREE PLAY! We charge a $20 door fee and then you can come in and play ALL the games for as long as you want! We are open until 2AM daily (EVERYDAY including all holidays)! We offer Weekly, Monthly, Yearly & Lifetime Memberships as well! We are also one of the most reputable arcades for tracking high scores and world records. We currently have over 180+ World Records set here! Monday, February 11th: Pigout (Leland, 1990) added to the arcade floor. Our 702nd game, and a Galloping Ghost exclusive! Special thanks to GGA’s own Brandon Diaz for restoring the side art. Tuesday, February 12th: Galloping Ghost Arcade Winter Hats are back in stock! They sell out quickly so get them before they are gone!